So people have told me to build audience it helps to do giveaways. So I am jumping into the holiday season with my #hollydaypaperdunny giveaway on Instagram. Since I am holding off on officially opening my Shop Store until the new year, I thought it might be fun to giveaway some prototypes that I love, but do no good for me sitting on my shelf. I am anxious to see if this helps generate new followers. 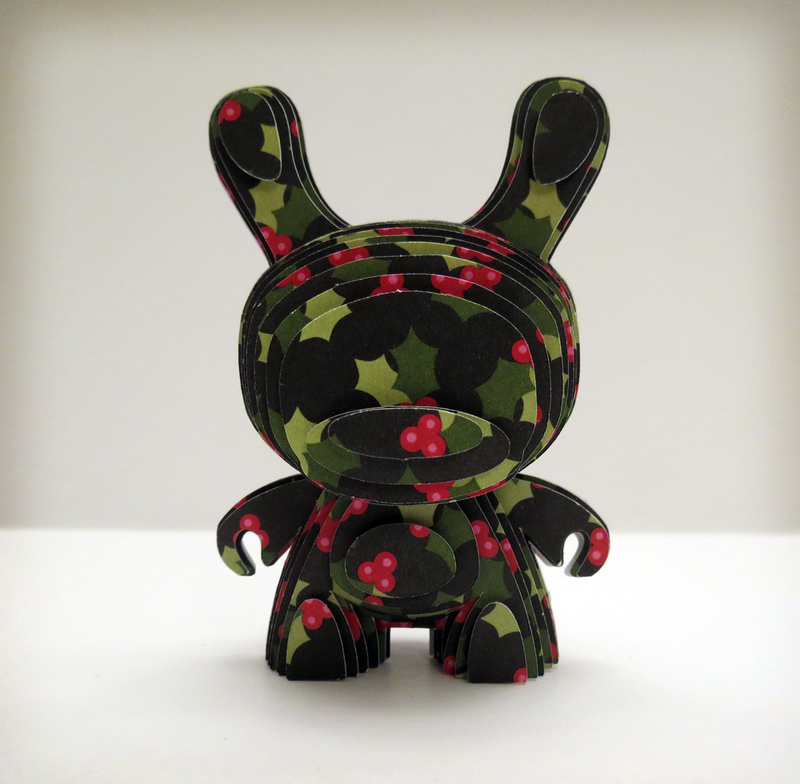 The Holly Day Dunny was my prototype using printed papers. 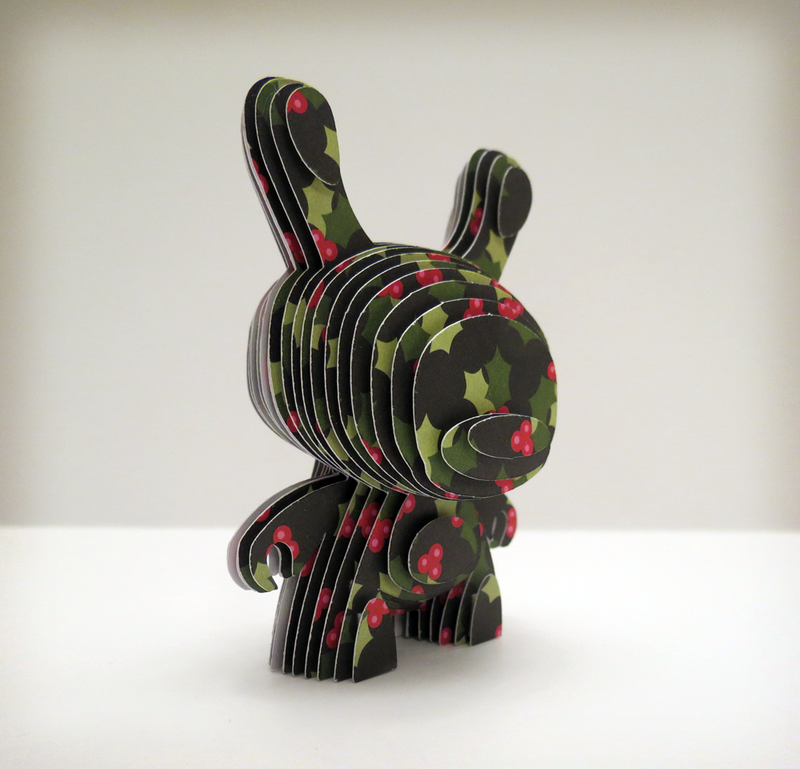 I took some seasonal cardstock from the Mrs.' stack and thought it would be fun to see how it would look on a dunny. I didn't think I would like it so much. 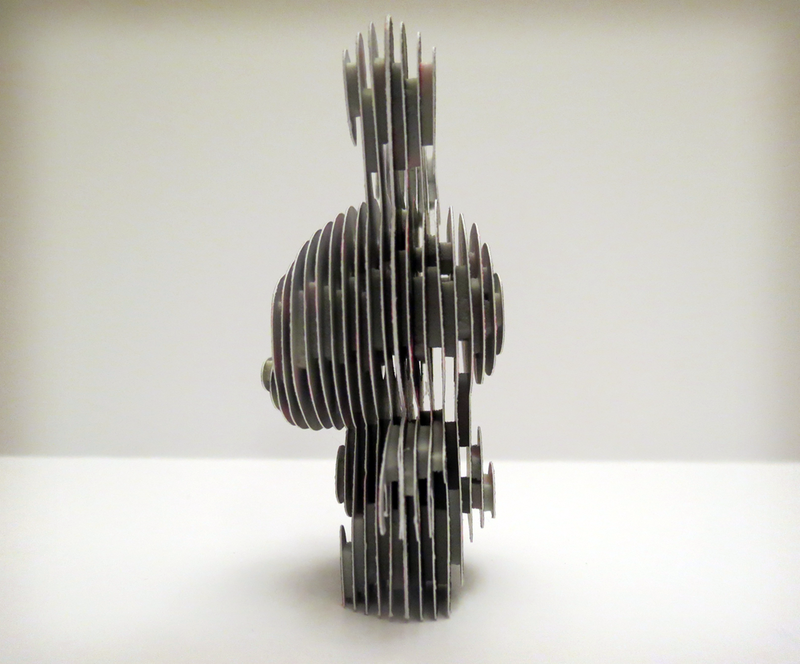 I plan on looking for more different designs on cardstock to create more dunny's in the future. So if you are on Instagram, come on by and check me out @paperchopshop.